In Gaza - where the grid only offers 3-6 hours of electricity a day, and there remain over 100,000 houses in ruins - one woman is bringing light to the blackout, and using the rubble to rebuild. Just south of Gaza City is the village of Juhor ad-Dik, home to only a few thousand people, most of whom are refugees. The agricultural village - known as Gaza’s ‘food basket’ - has only a single school and one ill-equipped health centre. Small, often attacked, and effectively cut off from services, the village is, however, more than a mere testament to the effects of Israeli blockade. Its buildings boast one unexpected feature. 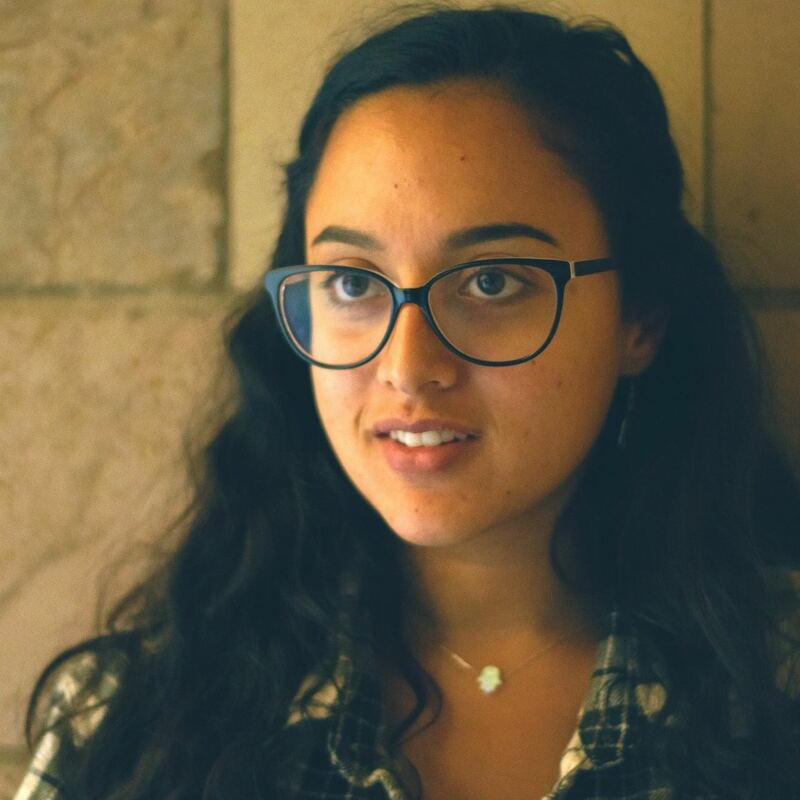 Sun Box is only her latest venture, providing low-cost, reliable, solar-powered electricity to a blockaded Gaza, where the power had been out for over 12 hours when I spoke to Mashhrawi. 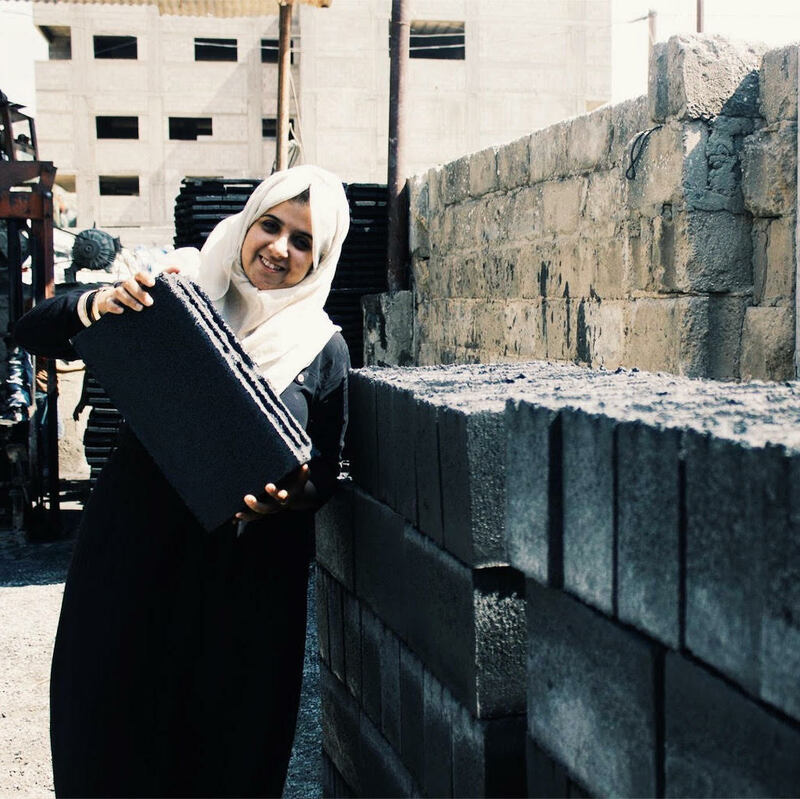 Over the past few years, the engineer-turned-entrepreneur also made headlines for her previous project, Green Cake, which revolutionised the construction industry in Gaza by providing blocks made of the one material Israel produces and can’t restrict: rubble and ash. 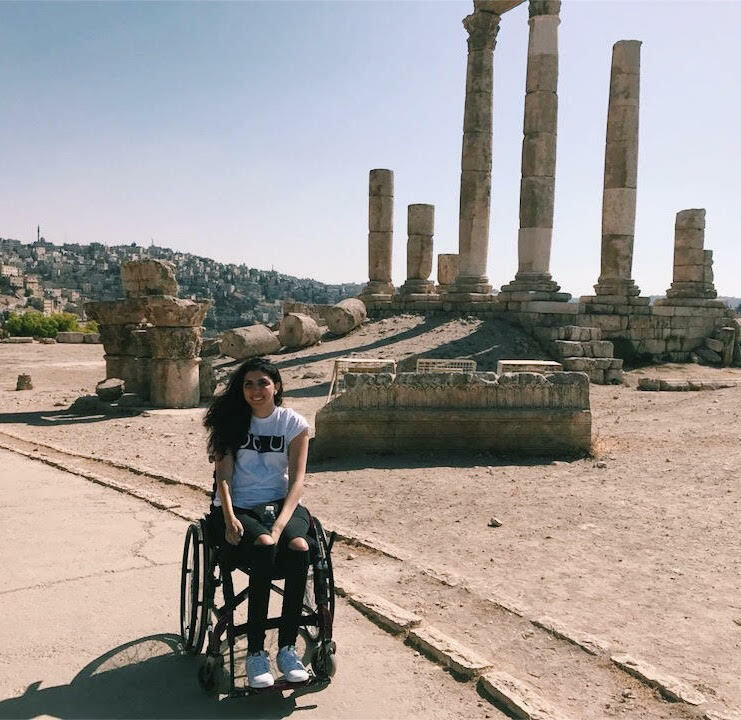 Four years, two large-scale projects, and five awards later, the 25 year old engineering graduate is affecting very real change in her country. The people we’ve set up the systems for, they can completely disconnect from the regular grid, which only gave them three to six hours of electricity per day. 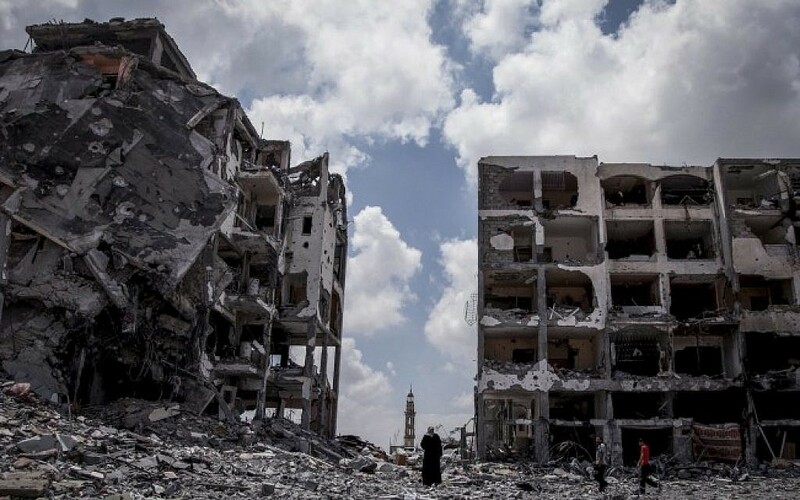 The northern Gaza town of Beit Lahiya in August 2014. 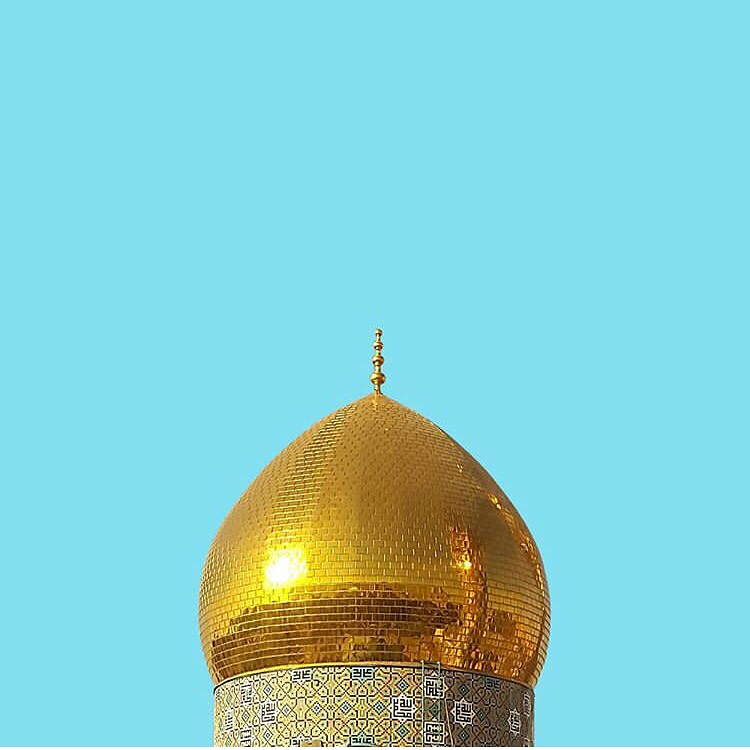 Photo courtesy of Emad Nasser. Bringing construction materials into Gaza is restricted, since they’re designated by Israeli authorities as having ‘dual use’, and can allegedly be misused by Hamas against Israel. As a result, only a third of the needed materials make it through the border, which become too expensive a burden for the average household to bear. Mashhrawi’s invention, Green Cake, which took eight months - from her junior year in college to her graduation in 2016 - and over 150 experiments to make, is lightweight, affordable, environmentally friendly, and, most importantly, uses rubble and ash, materials that Gaza unfortunately has in abundance. Can you imagine how much rubble there is? For the past fifty years, because there’s no recycling system in place, the rubble ends up in landfills, eventually seeping into the groundwater, causing a public health crisis. In 2016, after eight months and over 150 experiments, her team made their first successful prototype, which garnered the attention of the United Nations, who sent her to Japan the following year to refine the product. This was the first time Mashhrawi could leave Gaza, after eight years of denied travel permits and closed borders, despite several scholarships and four visas in her passport. In the years since, Green Cake has provided building blocks for thousands of families who could not afford, or couldn’t access, conventional construction materials. When Green Cake first started becoming successful, Mashhrawi was met with suspicion from the community. “She’s a girl, maybe she’s cheating, we can’t trust putting our lives in a girl’s hands,” she’d hear. It was only after several rounds of investment that people began changing their minds, seeing Green Cake’s potential and how it had already began changing lives within the community. 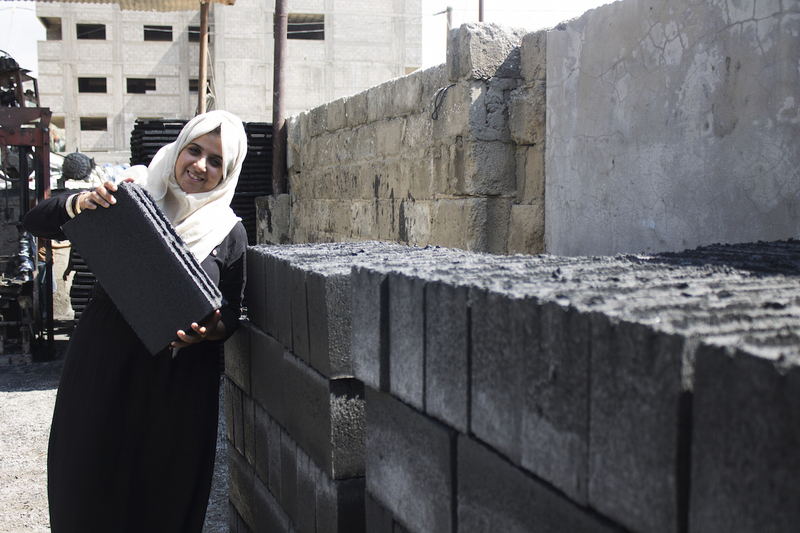 Three years later, Mashhrawi has successfully carved out a space for herself in the male-dominated construction field in Gaza. 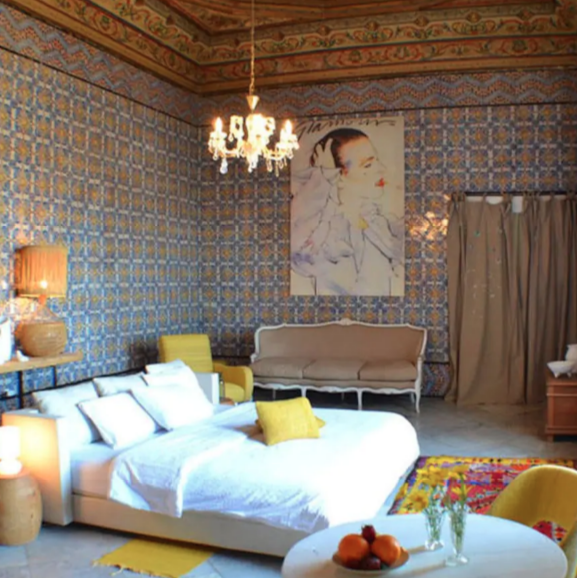 And everything Mashhrawi has done has been in line with this idea: in a context of occupation where the safety and sustainability of a house is precarious at best, she is offering practical, durable avenues to make and maintain homes. After Green Cake was established, she moved on to another critical issue that Gazan society faces: electricity. 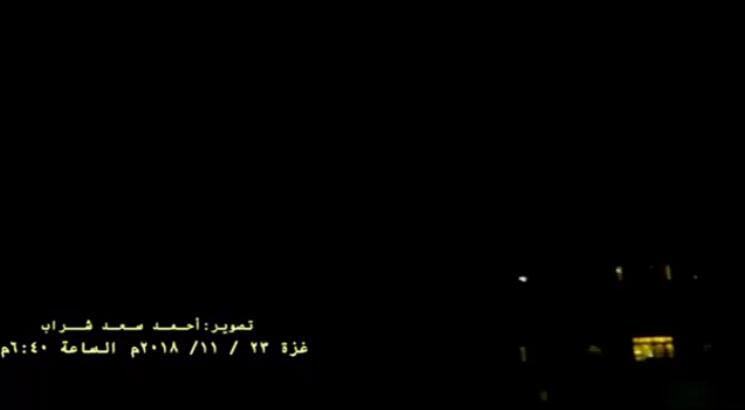 Until today, the official grid in Gaza only provides three to six hours of electricity a day. Mashhrawi could only speak to me online because her family has both a generator and a solar energy system. The same cannot be said for most of Gazan society, half of which are designated as living below the poverty line. A photo of Gaza at 6:40 PM, courtesy of Ahmed Saad Sharab. For everyone who can’t afford a generator of their own, the other option is to hook cables and lines to big generators, where they pay 8 Israeli shekels per kilowatt, 16 times the normal rate. 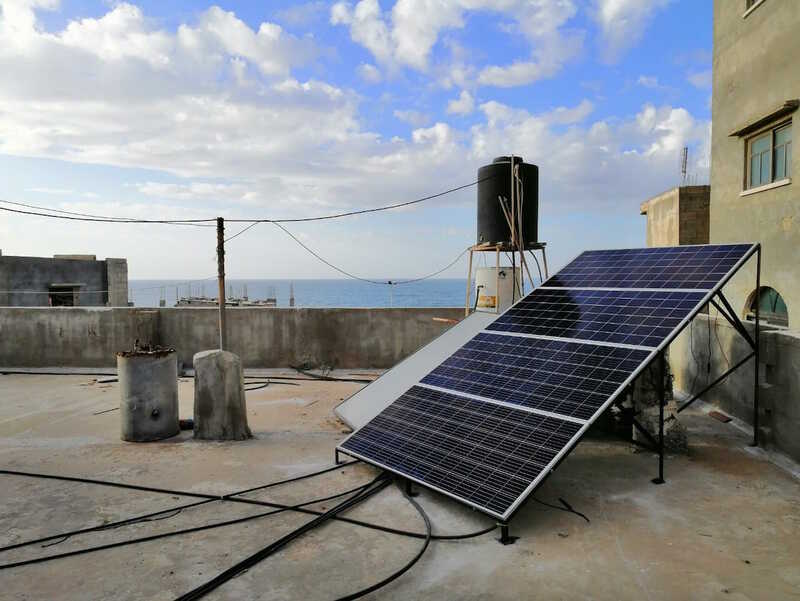 Even though Sun Box was established in November 2017, it wasn’t until July 2018 that the first prototype of the affordable, easily installable solar energy system made it to Gaza. It took nine months to get the pilot through the border, because each individual piece in the system needed a separate approval from Israeli authorities. 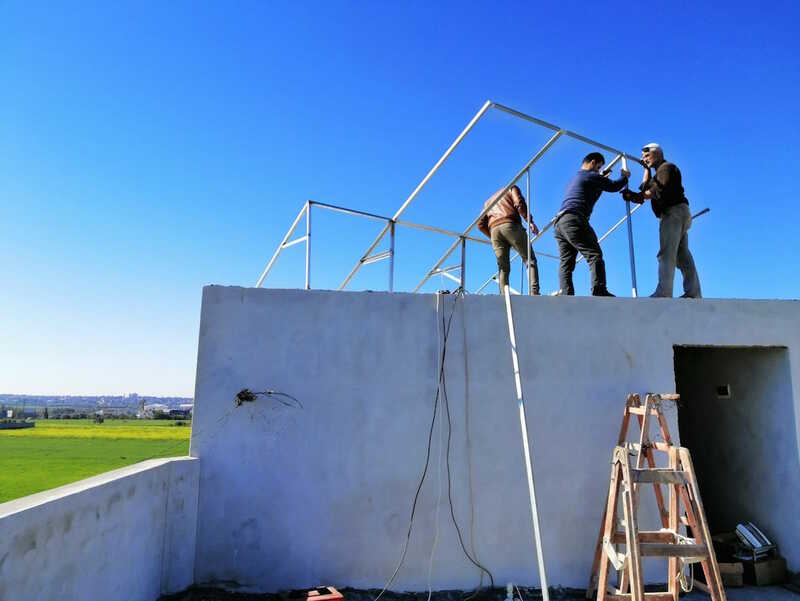 In the year and a half since, Mashhrawi’s team has refined their process and started providing three different versions of the solar energy system. One is for low-income families, subsidised by their crowdfunding program, and powers the basic necessities. The other is a shared system between two households that can power phones, laptops, lights, a refigerator, a television set, and a fan. They are also expanding to install systems for schools, desalination centres, and hospitals where - right now - surgeons are often forced to operate using flash lights. They are also expanding to install solar energy systems for schools, desalination centres, and hospitals where - right now - surgeons are often forced to operate using flash lights. 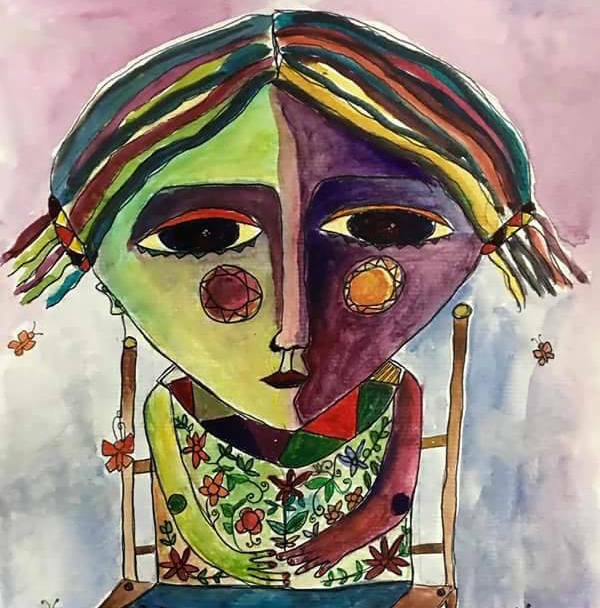 “Children can now study,” she reflects on the impact of her work. “College students can use their laptops. A housewife can work without worrying about the lights going out. Someone with a small business, a sewing machine for example that brings him income, has a more reliable system. An old man who sits at home all day can now turn on a fan.” Where governments have failed, Mashhrawi is now succeeding. Om Naseem's house in the Khan Younis refugee camp only got an average of 4 hours of electricity a day before Sun Box installed a solar energy system. Can you imagine the feeling of providing electricity for a home you’ve helped rebuild? We were installing for a family when the woman told us that she couldn’t have imagined one day having a safe roof over her head, and that that roof would be lit. Only 25 years old herself, Mashhrawi is part of a generation that grew up with the Intifada, near-constant blockade, and three wars in quick succession. She describes the despair that defines her social circle, where education and qualification isn’t enough to escape unemployment, which currently stands at 50% for the overall population, 70% for youth. In a recent Facebook post, a restaurant owner in Gaza City wrote that he offered two jobs at his restaurant - a waiter and a fry cook - and received applications from over 600 candidates, most of whom held Bachelors’ degrees. 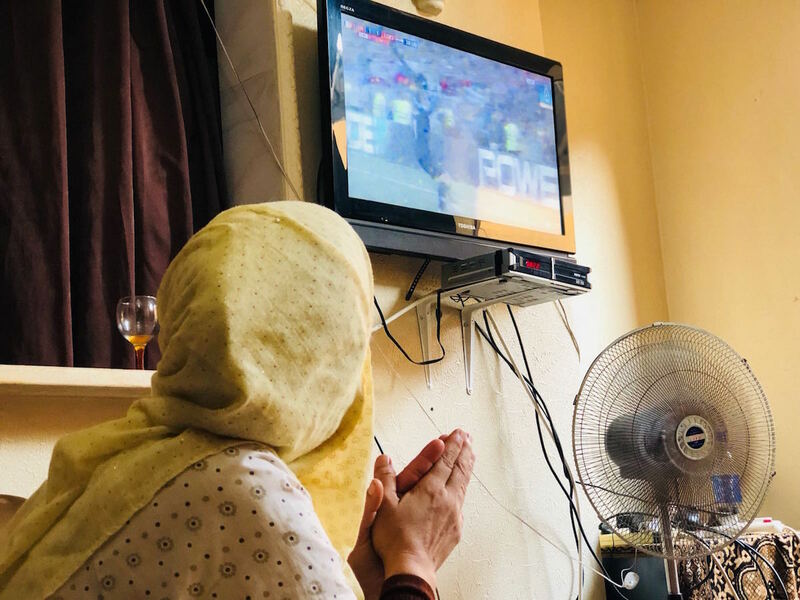 Despite this inevitable frustration, however, Mashhrawi also tells the story of one of her employees, who had graduated with an engineering degree and spent years protesting by the border. “I don’t know what the point is,” he would tell her. “I can’t find a job, I can’t help my family, everything seems desperate. So I go to the border. 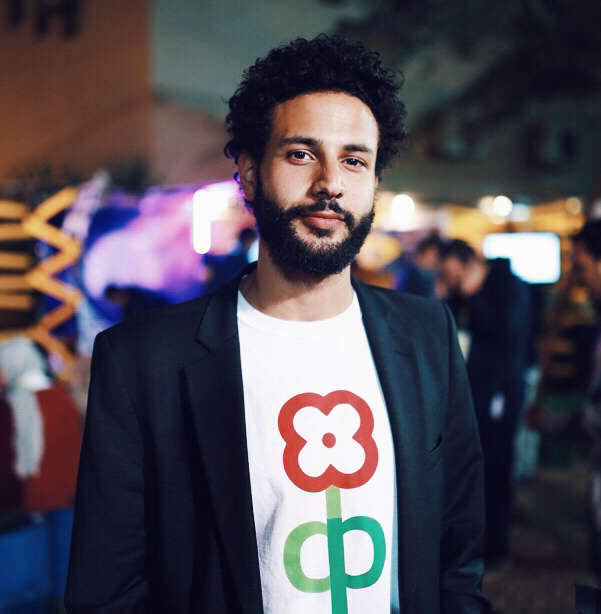 Maybe I will be killed and become a national hero.” Now, he manages all operations for both companies, and for New Year’s told Mashhrawi how his life completely changed in 2018, because of the work they’re doing. You can keep up with Green Cake and Sun Box on Facebook.